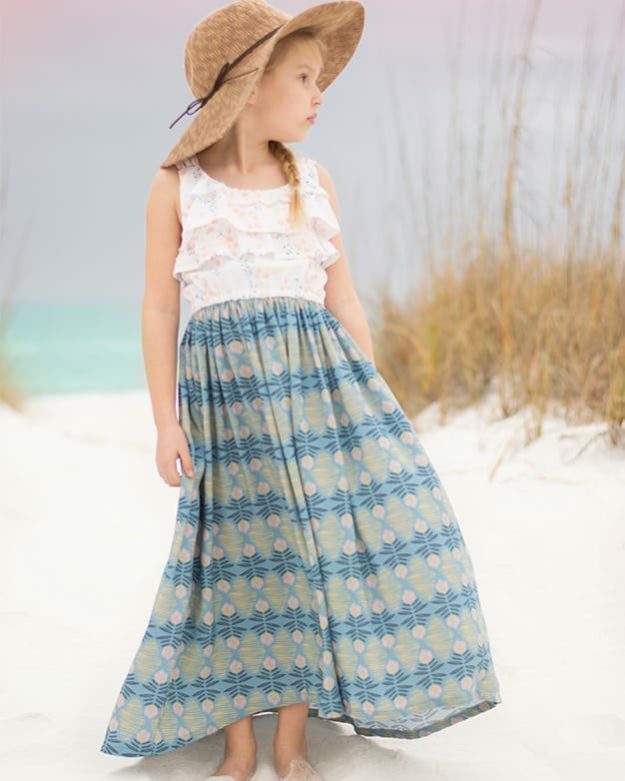 Molly’s Circle Skirt Add On. 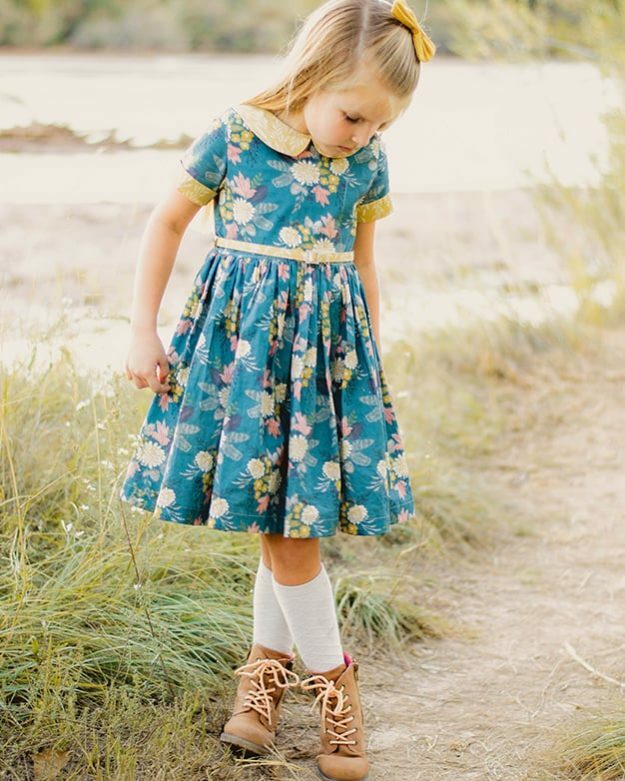 Must Purchase Original Molly Pattern for Bodice. 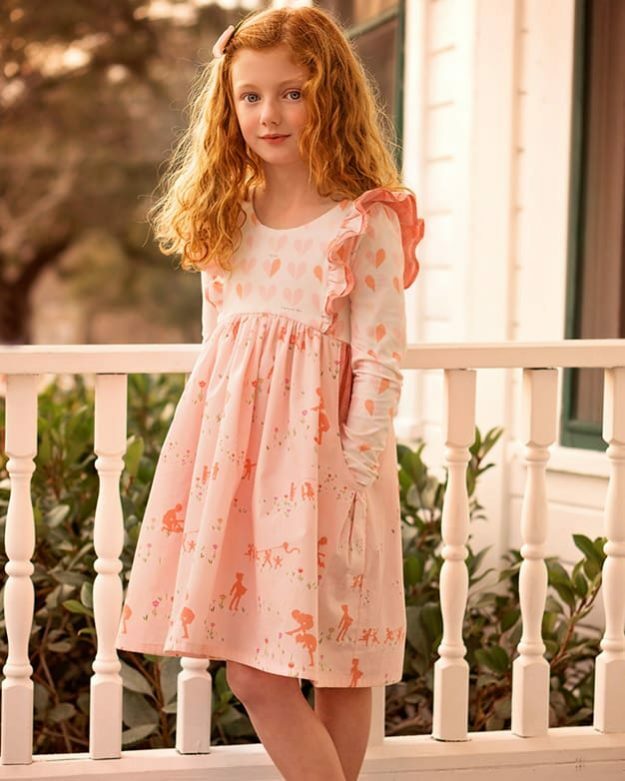 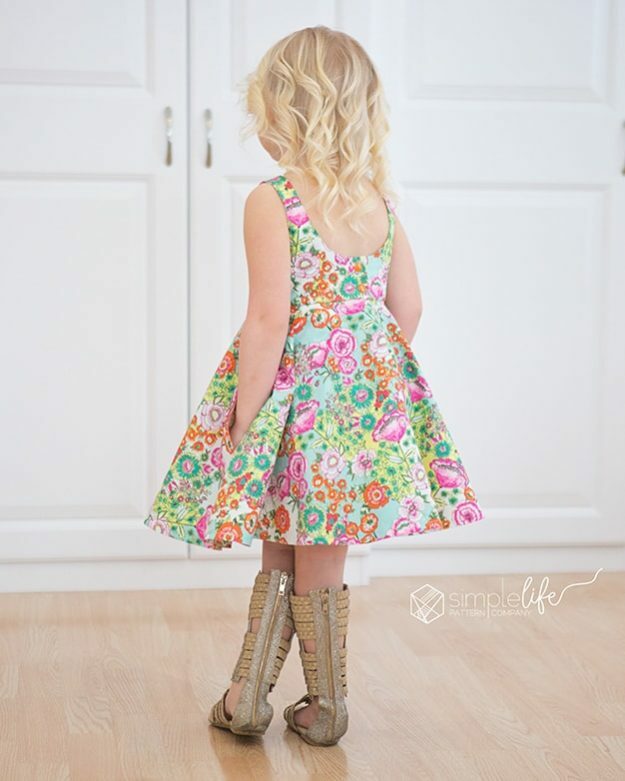 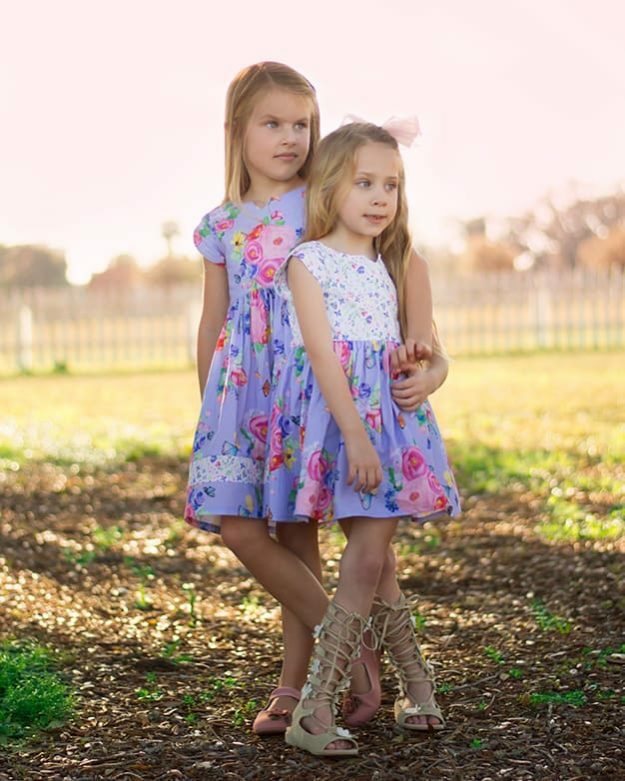 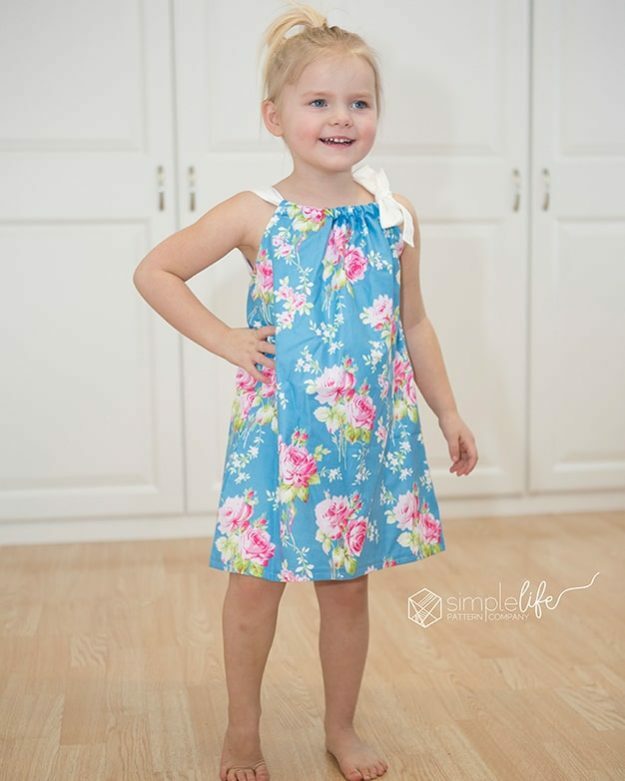 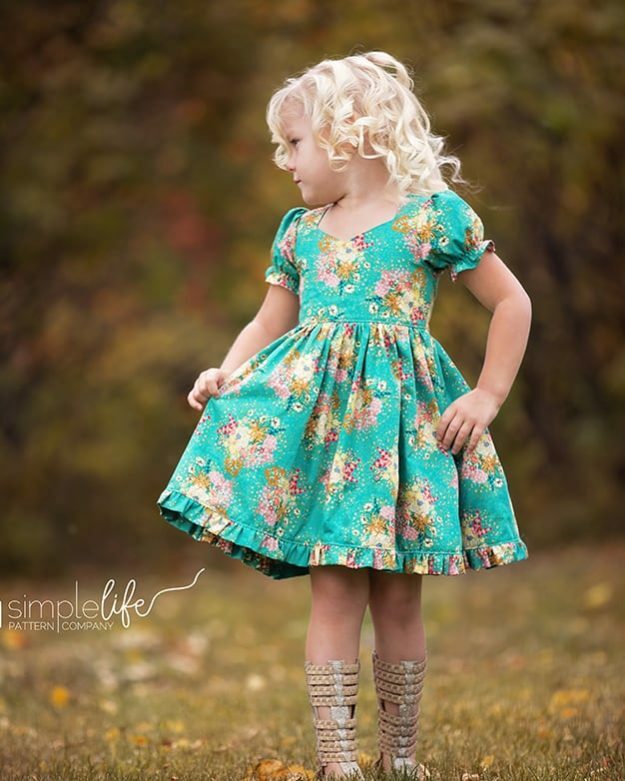 Kids downloadable PDF Sewing Patterns for Girls and Toddler Sizes 2T-12. 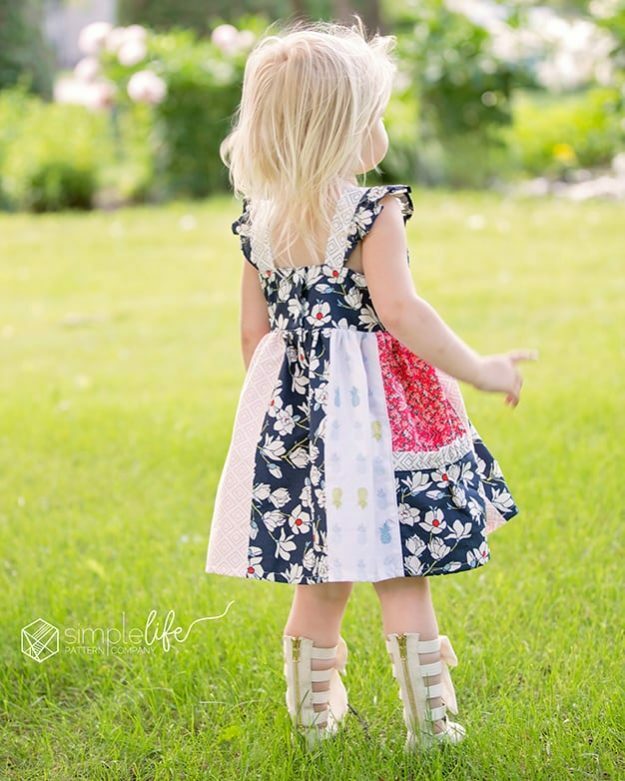 FREE Haiti’s Pillowcase Dress. 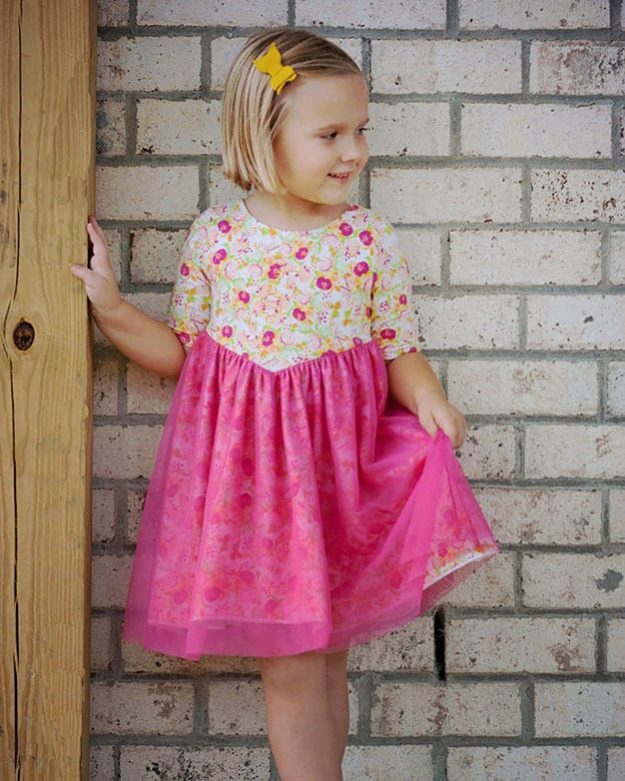 PDF sewing pattern for girls size 2t-12. 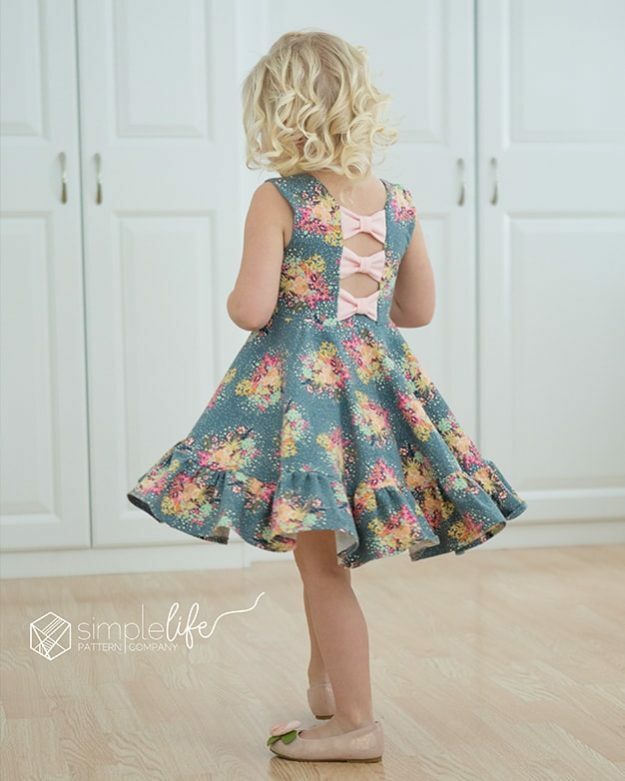 Aria’s Bow Back Top & Dress. 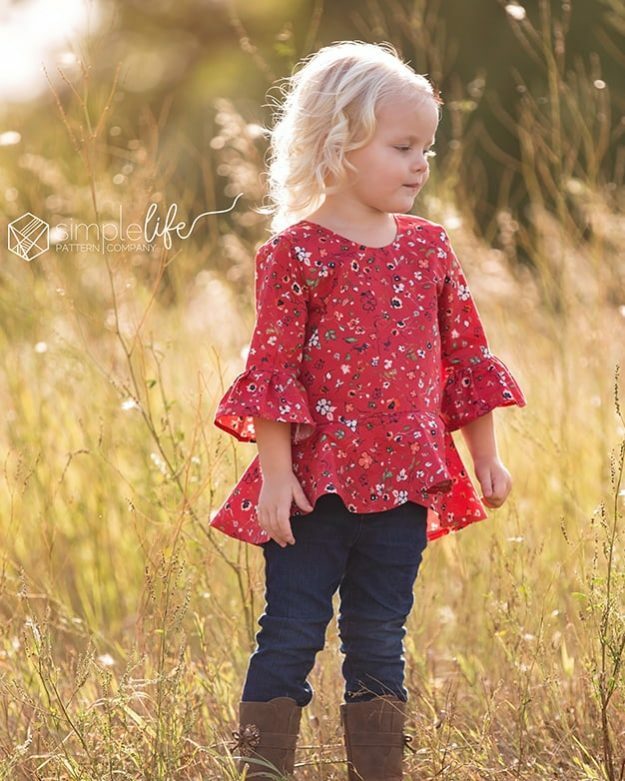 PDF Downloadable sewing patterns for girls & toddlers 2t -12.